The London Korean Film Festival 2017 presents the European premiere of Hang Joon's political drama. The London Korean Film Festival 2017 has brought such acclaimed recent Korean movies as The King and Bluebeard to UK audiences in recent months. On August 14th it will host the European premiere of director Hang Joon's political drama A Taxi Driver at London's Picturehouse Central. 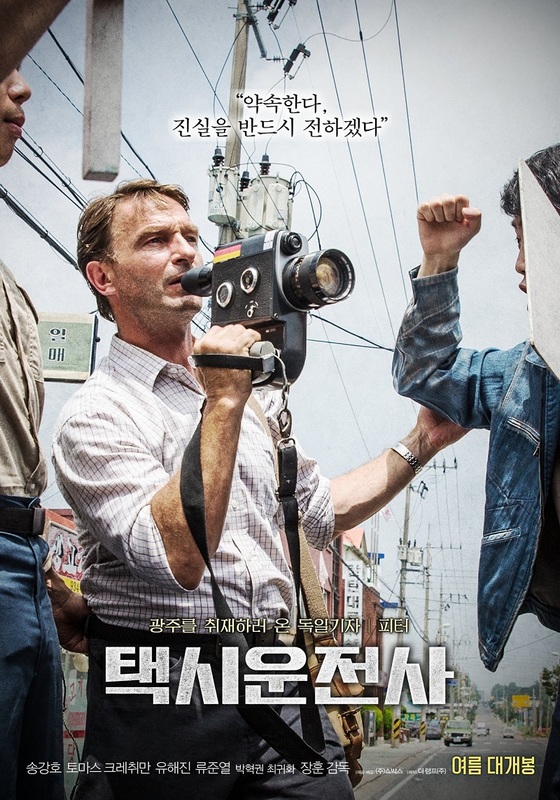 Set in 1980, the film follows a Seoul cabbie (Song Kang-ho), whose latest passenger, a German journalist (Thomas Kretschmann), gets the pair caught up in South Korea's tense political situation. Based on true events, A Taxi Driver follows two very different men as they become swept up in a movement that will change the course of a nation’s history forever. 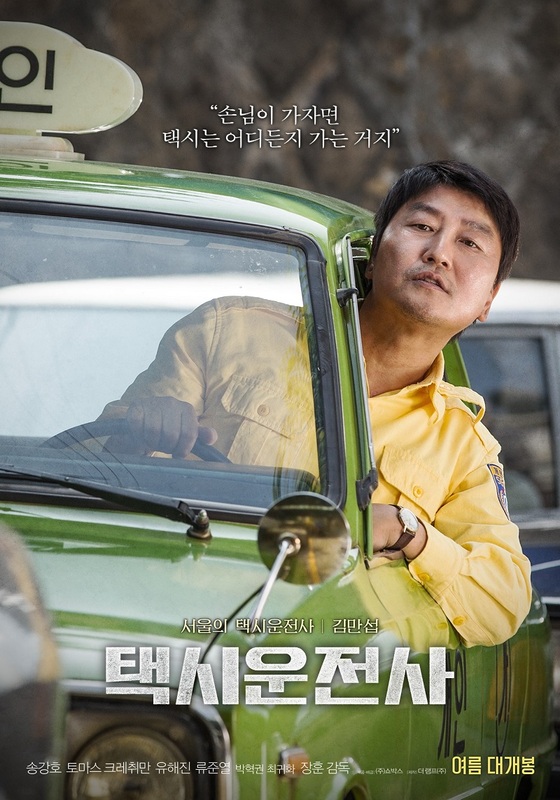 Director Hang Joon (The Front Line) begins his film as a charming road movie filled with humour and colourful period detail, before taking a more serious turn as both driver and passenger are affected by the situation unfolding around them. It’s 1980, and the political climate of South Korea is tense. Just one year earlier the country’s authoritarian president was assassinated and the military seized power through a coup d’état. Now, democracy movements that were once firmly suppressed are on the rise, but a tragic event that will change the course of the country’s history looms on the horizon.